Looking for the best hospital for hernia surgery in chennai? 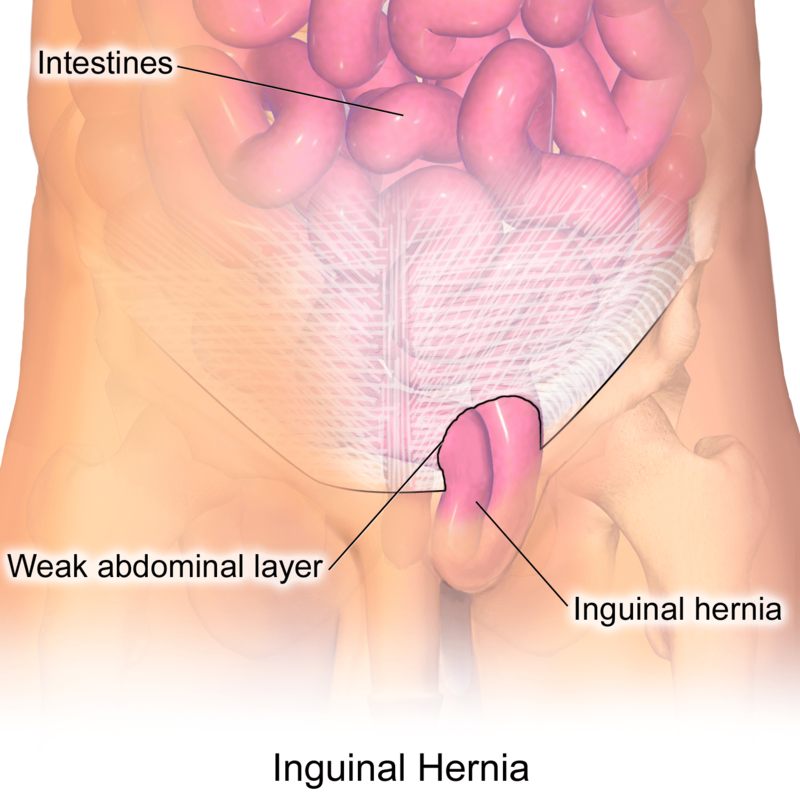 If you are suffering from a hernia, you and I both know how troubling it can be! 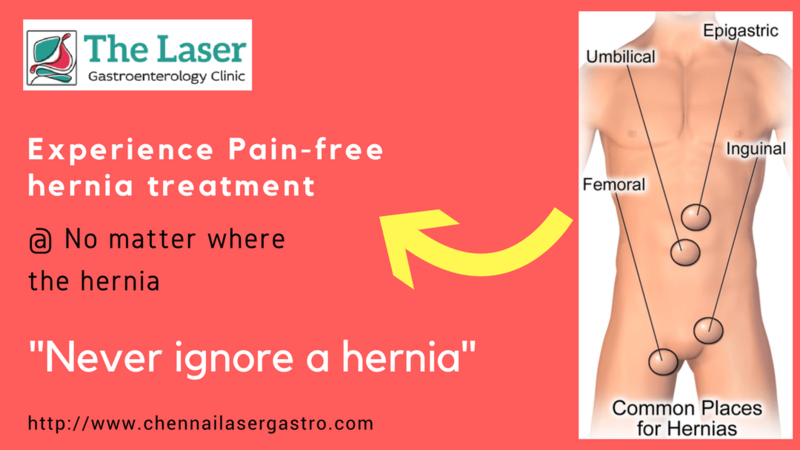 This is Dr. Karthik, senior hernia specialist in chennai and if you are prospectively looking at undergoing a hernia treatment, you are at the right place. We have been frequently rated as one of the best hospital for hernia surgery in chennai. A million thanks to our patients who helped us reach where we are! More importantly, you are here for a reason. Let us learn a bit about hernia and trouble it can cause. A hernia is a defect in the anterior abdominal wall through which abdominal contents like bowel or omentum slide through. Moreover, you may also feel a dragging pain on your sides when a hernia is large, or when you bend over. More importantly, when you lie down flat on your back you should be able to push back the bulge back into its position. The symptoms of a hernia are often related to the contents that protrude and also the duration of the protrusion. Pain occurs when there is adhesion of omentum or bowel to the defect. Bowel obstruction can occur with symptoms of vomiting and pain. Sometimes when the bowel gets caught the blood supply can get cut off and strangulation and death of bowel might occur. Management of an umbilical or an inguinal hernia is always surgical. As a hernia is an anatomical defect, medicines will not help. Thats the absolute truth!! Open surgery and keyhole surgery have been advocated for umbilical and inguinal hernia repair. In key hole surgery, the adhesions are released and the defect is repaired either with intracorporeal suturing or with mesh and tacks. What about laser surgery for a hernia? The Holmium Yag laser beam seamlessly cuts through adhesions that are present in an umbilical hernia. Bowel adhesions can also be carefully released. There is very minimal bleeding or scarring at the post op site which prevents further adhesions. Pain is also kept to a minimum with the laser. Want a consultation or free evaluation at the best hospital for hernia surgery in chennai?. (we mean it). Want to visit us in person?